Searching for a unique gift or special piece of pottery? Small Batch Pottery is Julie Holt's signature collection of hand-built porcelain and terra-cotta. Each piece is formed individually by hand without using any moulds or a potter's wheel and has its own individual character, shape and imperfections. 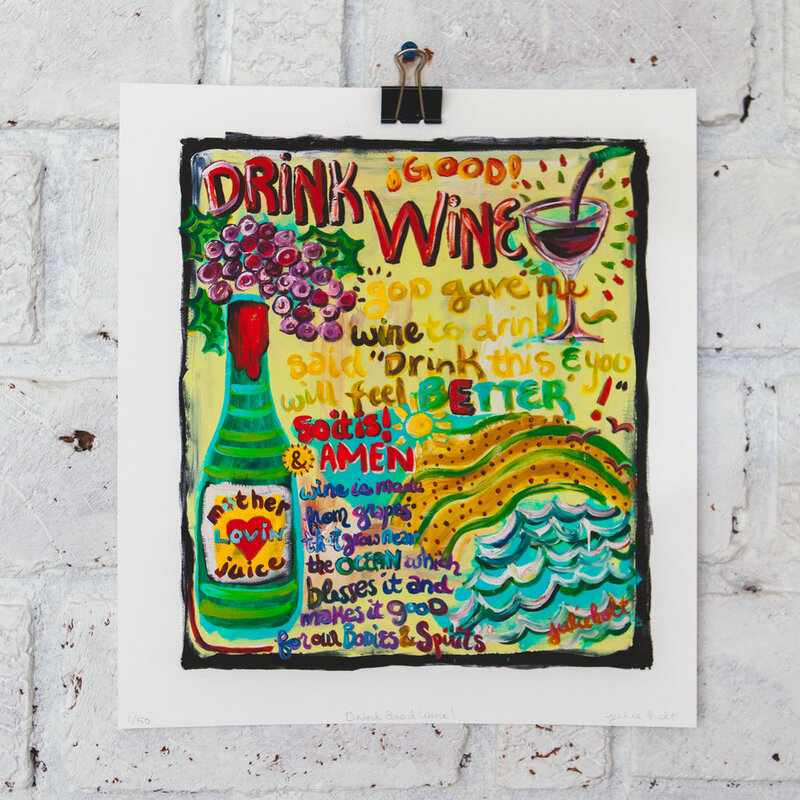 One-of-a-kind original artwork by Julie Holt. 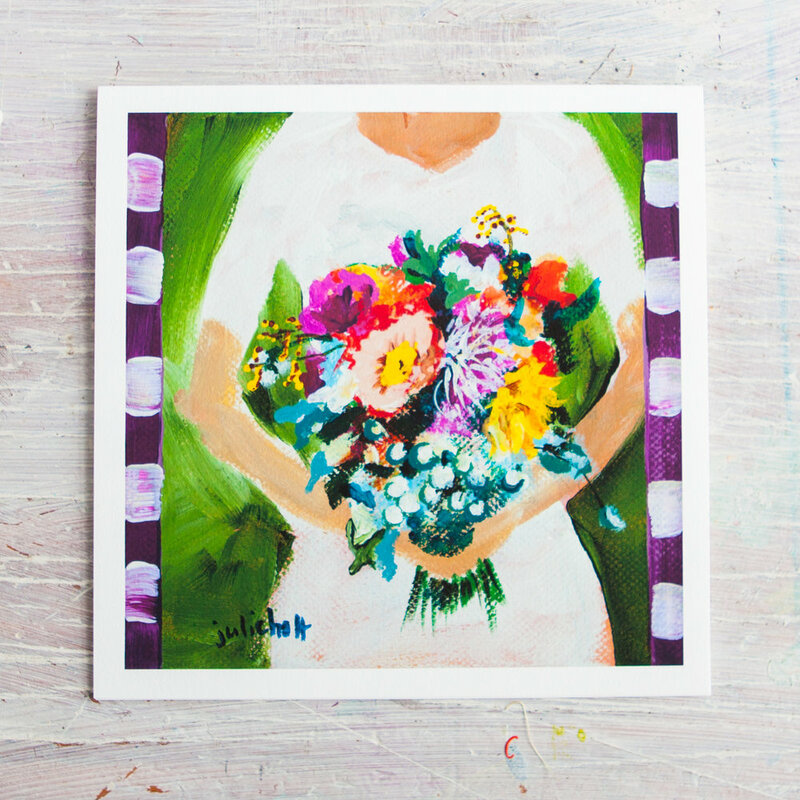 Explore hand-painted whimsical wall-art and greeting cards. 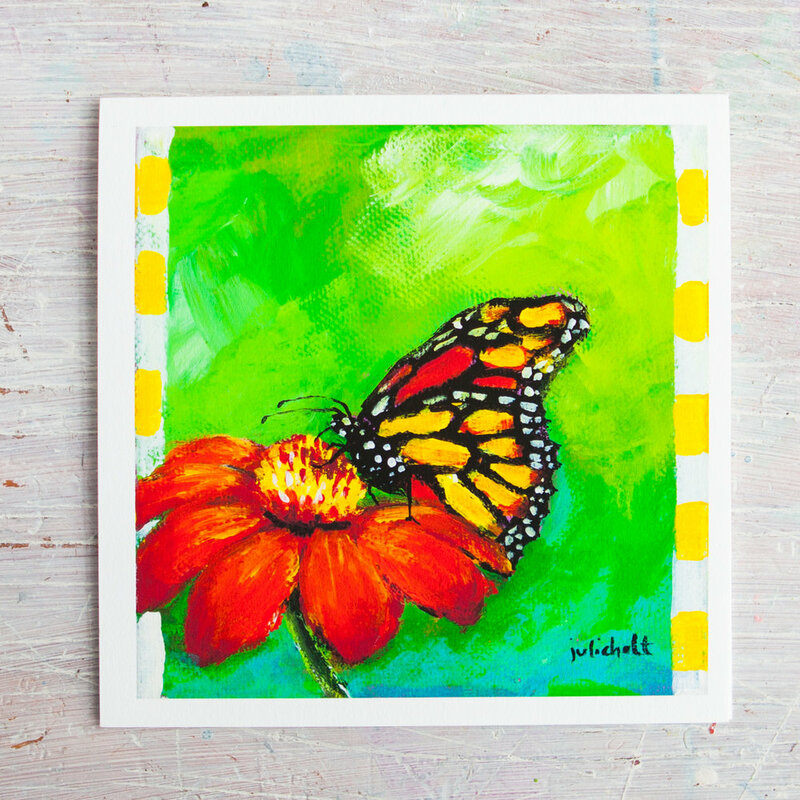 Each piece is lovingly designed and painted with artist-quality paint. Julie's paintings and illustrations are the perfect gift for the nature lover, yoga enthusiast or special someone in your life.